Following on from my return to The Valley on Saturday and another disastrous result. You score three goals away from home you really should be bitterly dissapointed to not be taking anything away from the game. I feel for the excellent Ricky Holmes, far to good a player for both Northampton and Charlton (under RD's stewardship). I'd been prepared to give Karl Robinson the benefit of the doubt, but having read his post match comments this morning have to agree with some other of my fellow bloggers, the phrase 'he's got more waffle than Belguim' springs to mind. The stark reality is that unless this run of poor form is turned around we could see ourselves bang in the middle of the relegation carve up by the end of March. 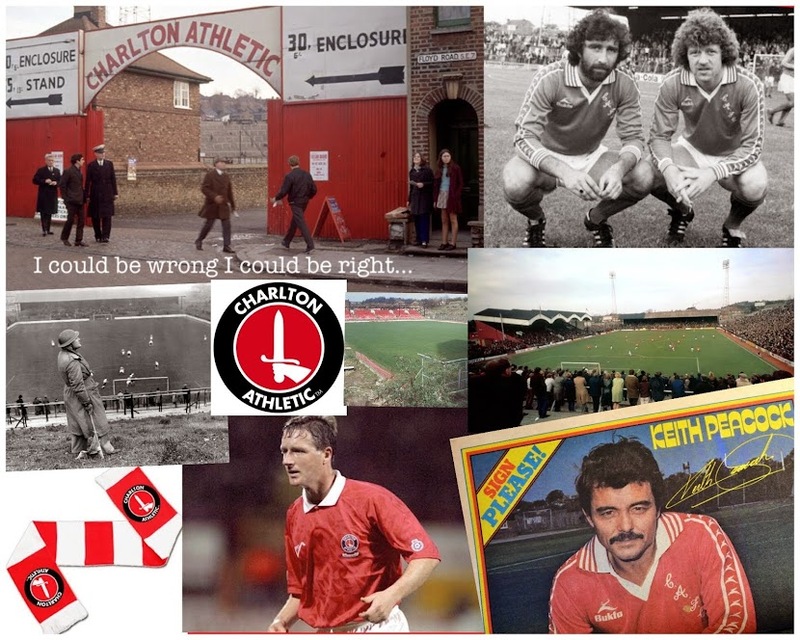 Charlton supporters have spent the last 30 years fighting for the club's future at various points, both intelligently and successfully, let's hope those making the trip to Belguim have more success than Big Karl has of late.